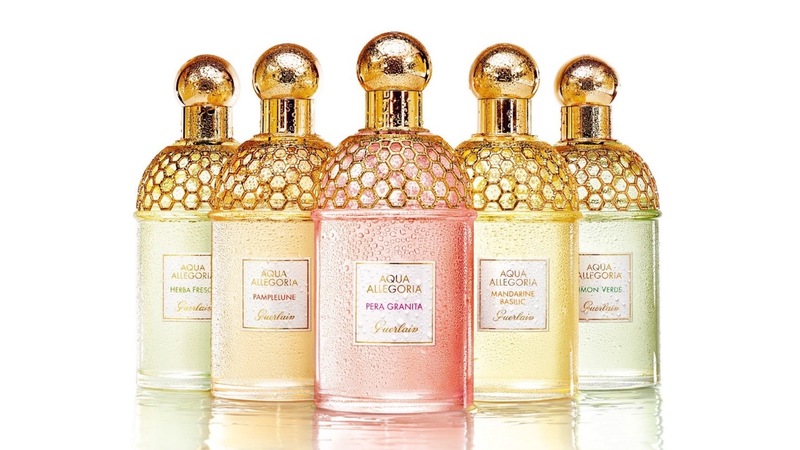 There is only one thing that is certain with Guerlain, Spring is the time when fans get to see the latest addition to Guerlain's Aqua Allegoria range. 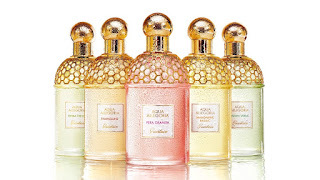 Started in 1999 with five fragrances including Herba Fresca and Pamplelune, the slogan was “inspired by nature, created by Guerlain”. More recently it became usual for one fragrance to leave each year making way for the new release, and so the collection always numbers five. This years casualty was the short lived Teazurra, a reworking of Tokyo from the Une Ville, Un Parfum range, which unfortunately failed to make its mark. Will this years "Iced Allegoria" fair any better? Thierry Wasser's output since he joined Guerlain has been impressive to say the least. 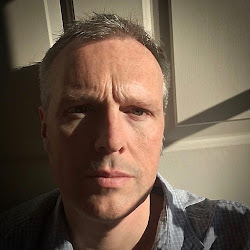 From Guerlain Homme through to Ambre Éternel his artistic range has been diverse. Apart from a few "enforced" creations his fragrances have easily sat alongside his mentor and friend, Jean-Paul Guerlain. 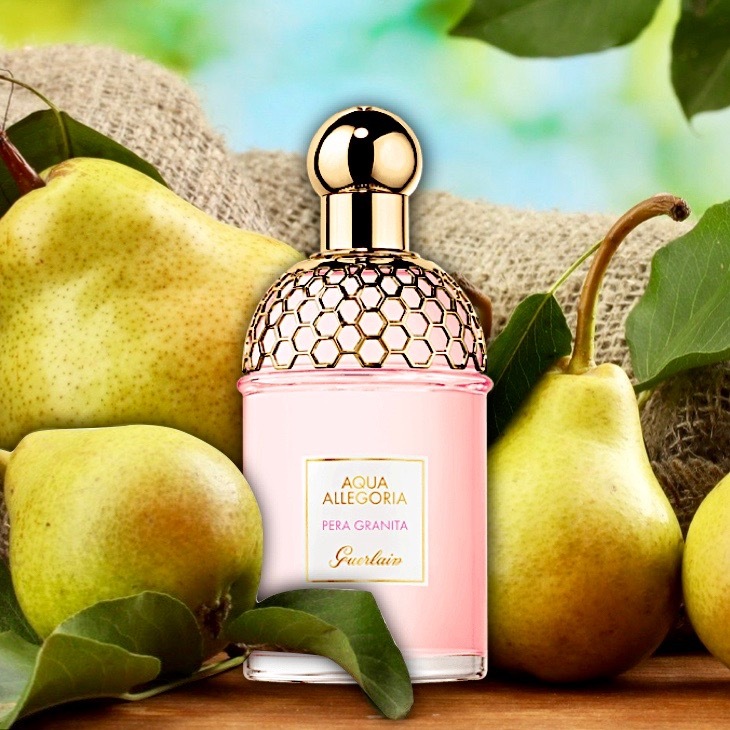 He continues to embody the philosophy of Guerlain, "creative audacity", but with two of the original Aqua Allegorias still holding their own would he be able to repeat the success that he scored with Limon Verde? Pera Granita, this years offering, takes its name from the Pear Sorbet. A mouthwatering, ice crisp citrus desert, it would seem the perfect subject for a Spring release. 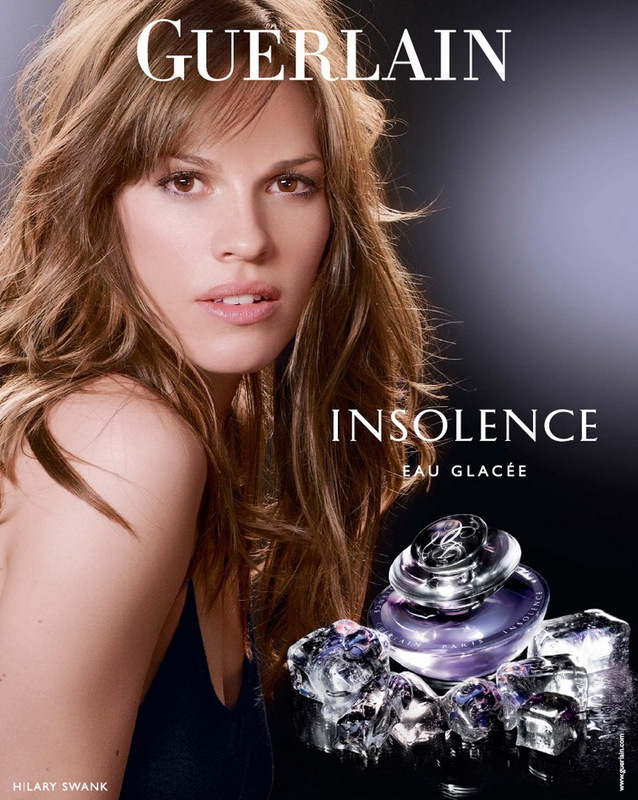 The iced effect is nothing new for Guerlain, they used it to great effect in their 2009 Insolence Eau Glacée by Maurice Roucel, although that is now unfortunately discontinued. Usually created with synthetics, could the same iced effect be achieved with naturals? 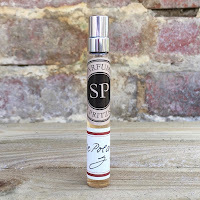 Not surprisingly the fragrance opens with a citrus overload thanks to its three hesperidic ingredients. I've never been a big fan of grapefruit in any fragrance to be honest, I always find that it dominates too much, but here it is carefully balanced. The use of lemon was presumably to add an "ice" note, and while I get the freshness I don't find the sorbet. The pear that Thierry has used is fresh rather than granular and alongside the osmanthus provides a mouthwatering heart to the fragrance. Moss and a Wasser favorite, white musk, complete the composition but they are feather soft rather than earthy. There is nothing to dislike about Pera Granita and I'm sure that it will be this years sunshine spritz. It's a shame though that the sorbet note isn't more pronounced as it would have added the finishing touch, but I'm looking forward to taking it with me to sunny climes. Pera Granita is available from all retailers in either 75ml or 100ml, and let's hope that this one stays around a little longer than Teazurra.